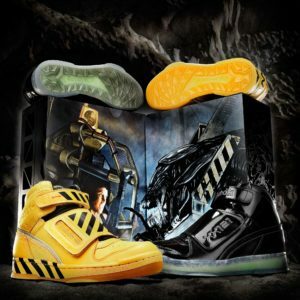 The followup to Reebok’s 2016 “Alien Stomper” release is a pack that embodies the final battle scene of the Alien sequel “Aliens”. Representing Ripley and the “Xenomorph” this pack comes in two unique and eye catching colorways. Production is limited with most stores receiving very few pairs and raffling off in store only.